Code: 581, Language: English Publishing Year: 2014 Format: , Pages: 588 Writer: S.K. 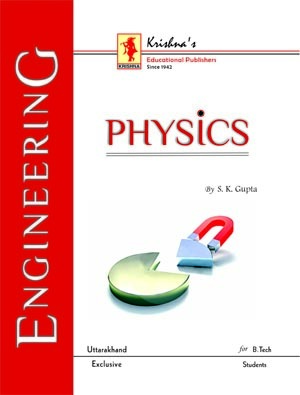 Gupta ISBN: 978-81-8283-616-7Width: 9.5" x 7.25" Weight: 1.7 Kg. Copyright 2010-2019 Krishna Prakashan. All Rights Reserved. Service Provider Dextrous Infosolutions Pvt. Ltd..